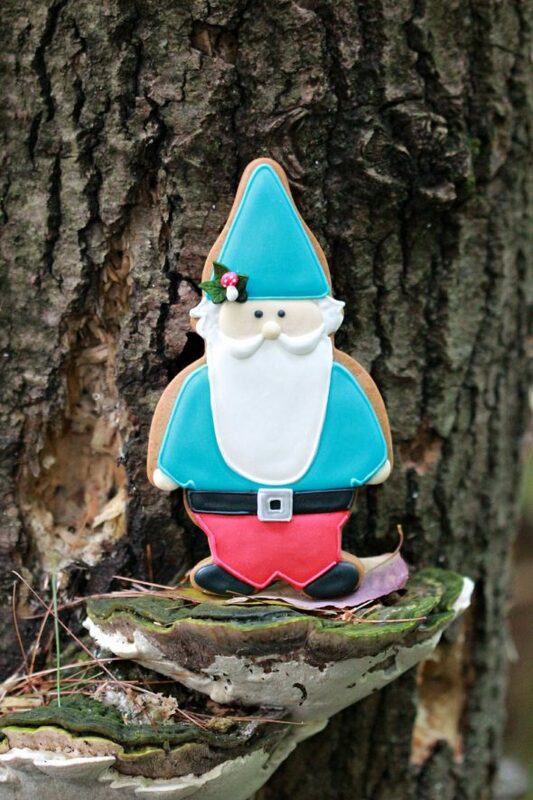 Well I have to say, the cookie nerd in me has reappeared… So much so, ahem, that I may have (cough), even brought a few of these woodland theme sweets into the forest on Sunday afternoon for a few photographs. I know it’s a little, um, out of the ordinary, but I couldn’t resist. I mean, the little ledges on this one tree were just begging for cookies. And I generally save and dry out a few cookies from each batch to keep as demonstration pieces if I’m teaching cookie decorating, sooooo, no one was going to eat those anyways. This forest-loving girl had fun photographing them (and decorating them too! ), so I hope you enjoy the post as well. Tree – I thought I got the whimsical tree cutter from ecrandal.com (mentioned in this post here), but it seems they don’t have it. I’m unable to locate it at the moment. Please let me know if you find it. Credit to the design of the body of the squirrel goes to Icing Land – I love their sweet style! 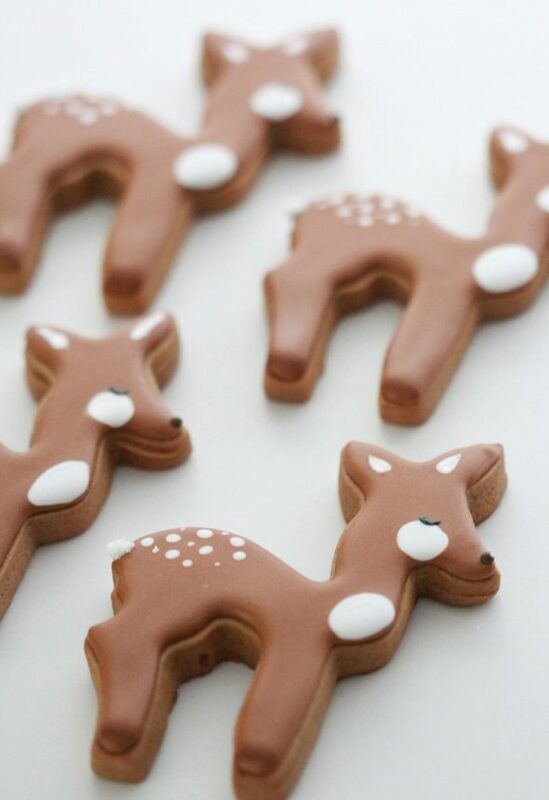 And for the fawn, a long time favorite cookie decorator of mine, Yukiko of Rosey Confectionary Sugar Art. Would you like a step by step tutorial? The decorating techniques were not complicated, but if you’d like a step by step pictorial and description on any of these, please let me know in the comment section or anywhere on social media. You can find me on Facebook, Google+, Instagram, Pinterest, Twitter and YouTube. Enjoy your day and happy decorating! p.s. If you missed the description above, I had a little fun with photographing a few of these cookies (below). I generally keep and dry out a few cookies per batch to use as demonstration pieces for classes so no one will eat these. How fun would it be to wrap cookies in cellophane bags and leave them for someone to find though! Awww, so lovely!!! 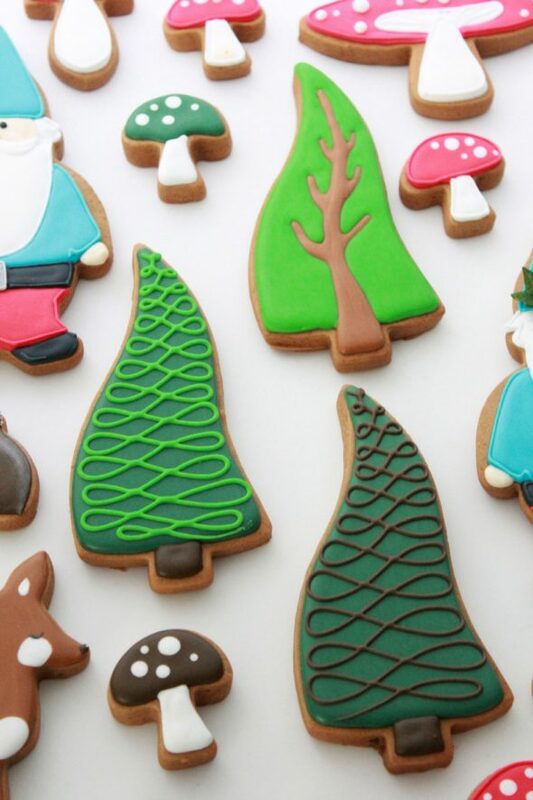 These cookies are super cute, Marian. I totally understand that you have to take these pictures in the forest, hehe. 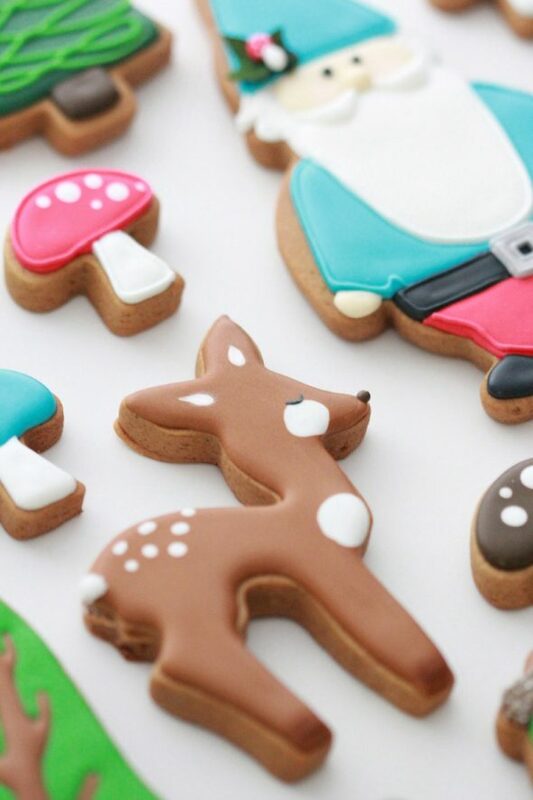 Hooray, you are back to decorating the cookies that I so love. 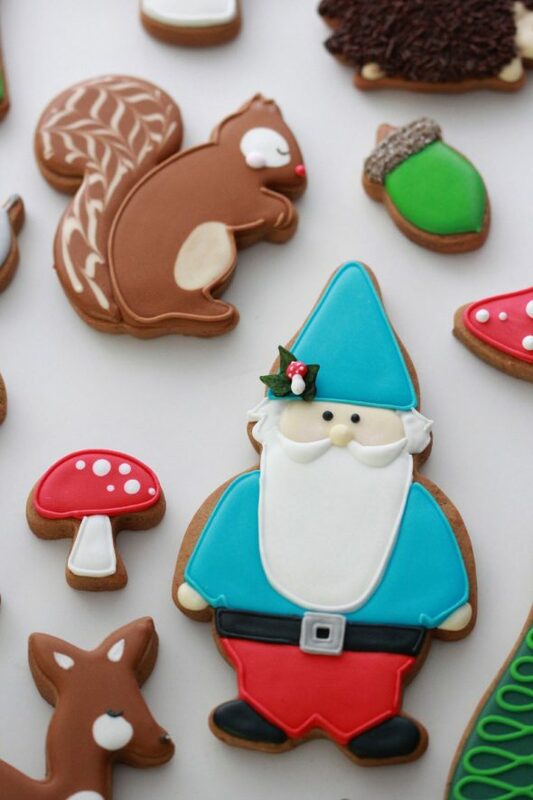 Thank you for your continued inspiration in the cookie realm. Hi Andrea 🙂 Thanks for your encouragement! Ohhhhh how I love this theme! It is SO you, Marian! 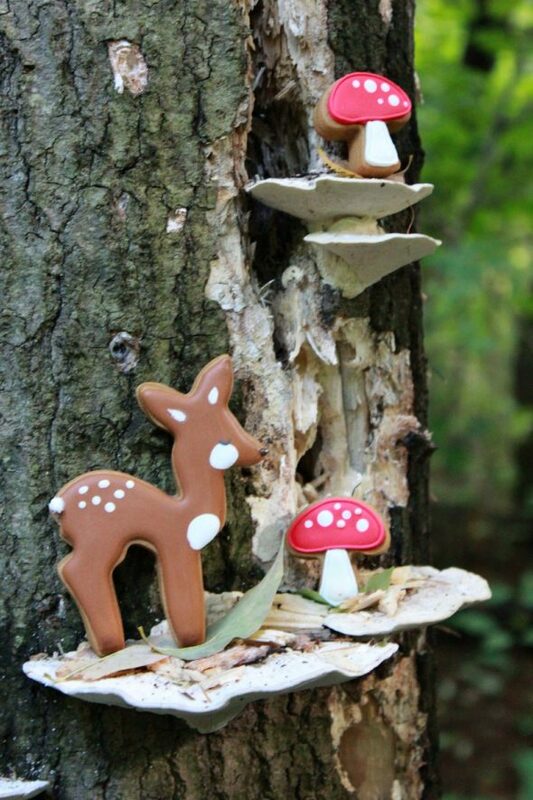 “If you go out in the woods today, you’re in for a big surprise.” Love your sweet woodland creature cookies and your very creative photographs. oh…I love all the cookies you make. But this are outstanding. Love the way you present them. You are amazing! Such an inspiration! You are so very talented. Thanks for sharing. Thanks, Susan. I’m glad you like them. Absolutely beautiful! I love the way you set them on the shelf mushrooms. And yes, I would love to see step by step tutorials. 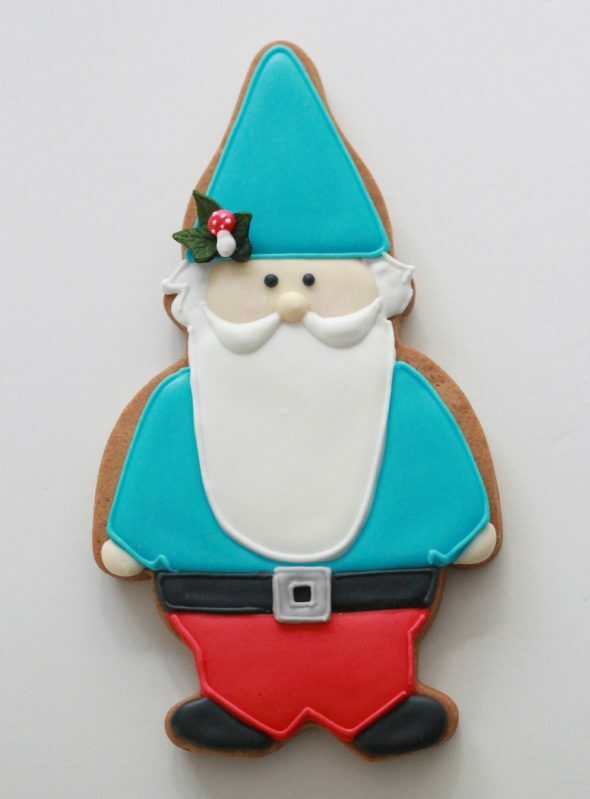 I got into cookie decorating a few years back and your tutorials were so helpful as I was learning. Oh that’s great! I’m glad the tutorials were helpful, and thanks for the feedback on these! 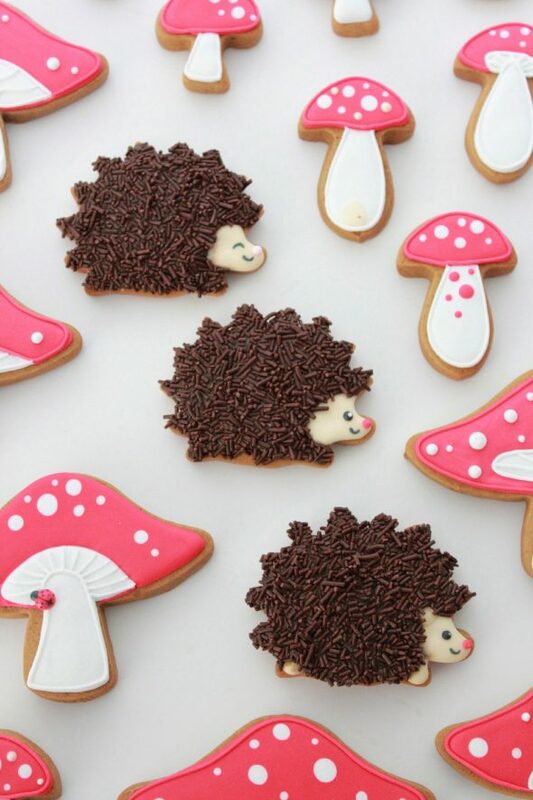 OMG Marian, these are soooo the cutest cookies EVER!! Hee hee, Katia, thank you! These are adorable! This theme is so popular now. I hope it stays around a while. These are so wonderful! I always love your woodland sets…they’re my favorites! Adorable as usual! Thanks for always being a great inspiration! You are so talented. 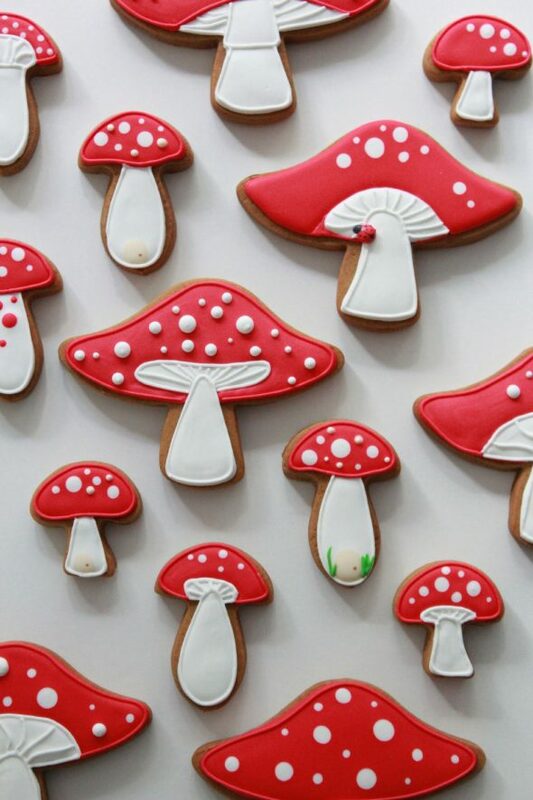 Your creative mind and very practiced, steady hand produce some of the sweetest cookies I have ever seen. 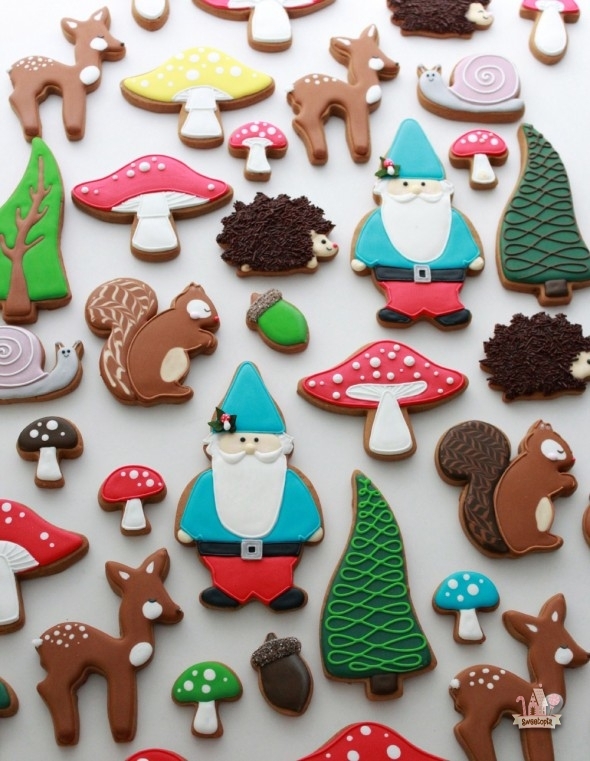 Your decorated cookies always make me smile!! I love them. Have a great day! Adorable! You’re such an inspiration. Thanks for sharing your beautiful work and teaching us how to create yummy art too. Just love you. These are really great. I love the photos, they are fantastic! I would love the tutorial! Thank you Miranda and Michaela! Will do! Marian, how do you dry them out? Dehydrator or air dry for several days? I’ve had people ask about saving a 1st birthday cookie for a memory box and I’ve always cautioned against it. Any suggestions? Marian, your work never fails to inspire! The quality of detail and your color choices are second to none. Thanks so much for the share! May I request a step by step pictorial and description on the squirrel cookie? These are adorable! I would love to see a tutorial! Okay, thanks for your feedback Charlie! pleasw do a step by step tutorial in these ! They are amazing . 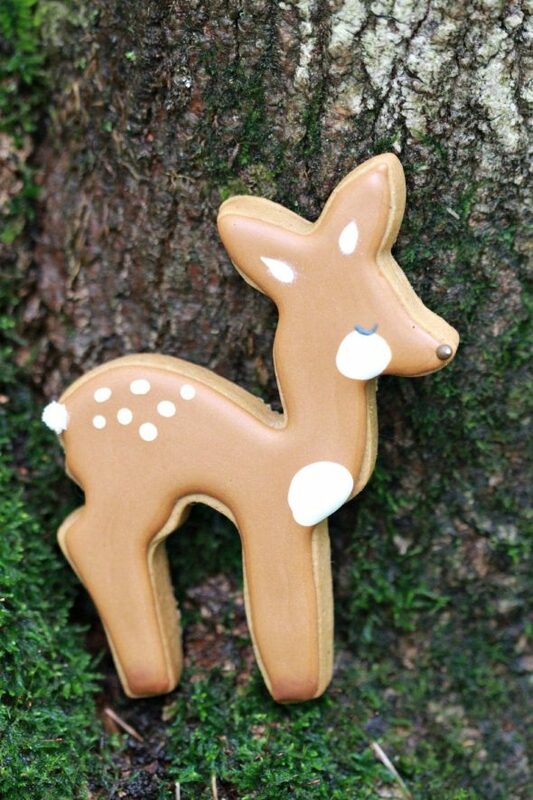 My sons 1st birthday is coming up and his theme is woodland so these would be perfect to make ! Are those chocolate sugar cookies or gingerbred cookies? I have your sugar cookie recipe, do you have a chocolate sugar cookies ( if yes where can i find it)? If you don’t, How would i turn it into chocolate sugar cookie Recipe? p.s. (Sorry I was in a rush the last time I answered). This one is gingerbread. You can find all my cookie recipes at the top of the site. Click on the word “Recipes”, then you’ll see a cookie section. Underneath the first 3 recipes there’s a word which will load, “See More”… You can click on that to see all the recipes. I absolutely love these cookies! I have a serious crush on woodland animals. Heeheee. You’re decorating is flawless! Not that mine could even come close to yours but, I would love a tutorial on your techniques. Did you ever post a tutorial for these? 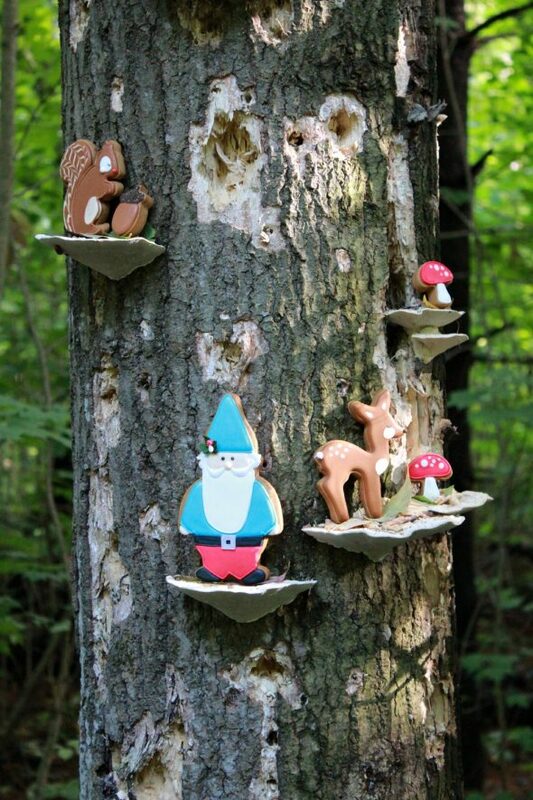 For my little one’s first birthday we are doing a Woodlands ONEderland and these would be perfect!! I’m sorry, I haven’t posted one yet! 🙁 I hope to do one in the next few months, but in the meantime, if you go to my YouTube channel there’s a playlist of “Cookie Decorating Basics” which should help. I’d love to see a tutorial too. 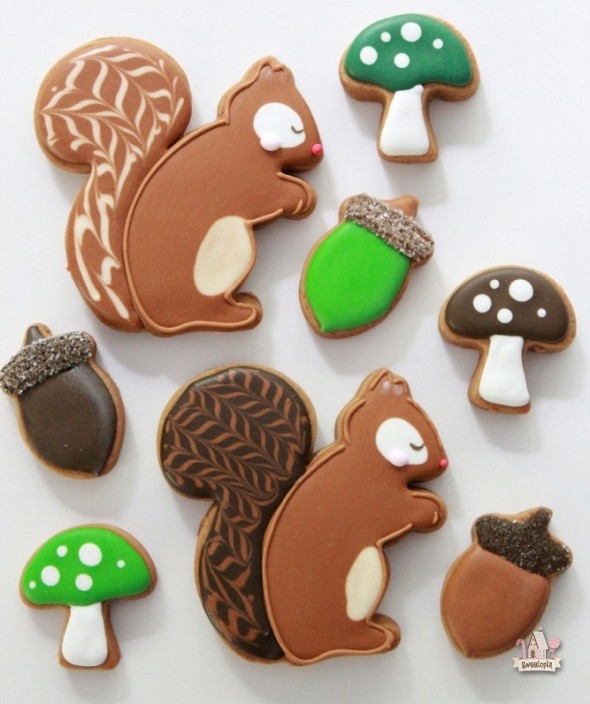 This is the cutest decorated squirrel cookie I have ever seen! The hedgehog is so cute! Amazing work. 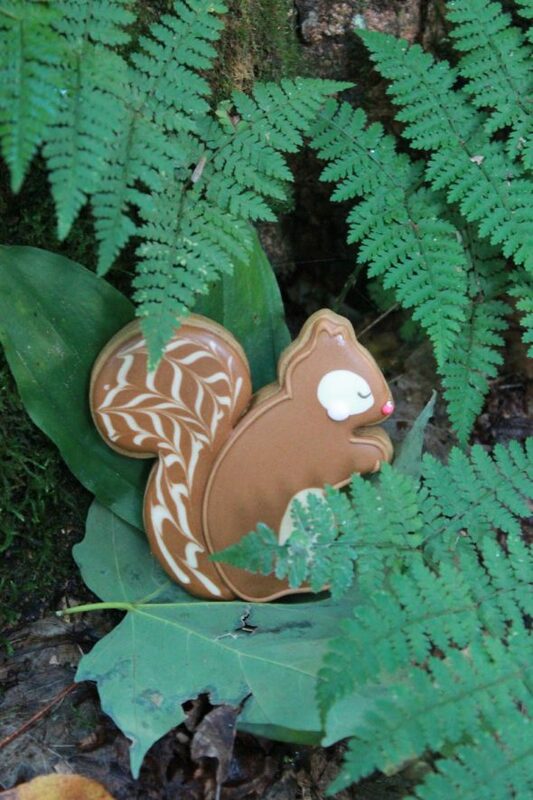 Do you have a step-by-step tutorial for the woodland squirrel cookie that you decorated. Please feel free to ask me questions if you need help with the squirrel pictured here.